Styplon’s hemostatic property controls local tissue hemorrhage effectively. The natural ingredients are also vasoconstrictors, which stops capillary blood flow. 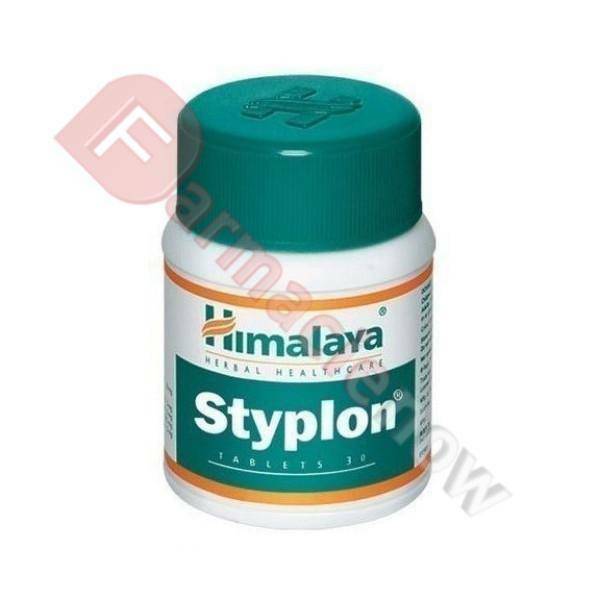 Styplon contains herbs which are demulcent. Demulcent herbs have a high content of mucilage, which soothes and protects irritated or inflamed internal tissues. It also helps heal the wounds more quickly.